Rohan has spent his entire career educating hospitality professionals from all around the world. He speaks five languages and has trained at some of the world’s best hospitality training colleges. 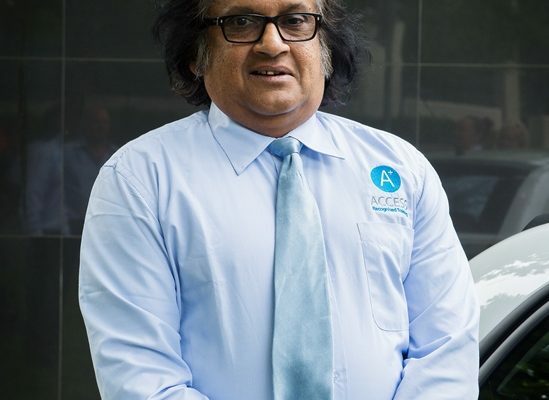 He is a Fellow of the Ceylon Hotel School Graduates Association and a member of The UK Hotel and Catering Association and Catering Institute of Australia. The extent of Rohan’s international hospitality knowledge and experience cannot be overstated. He was the lead consultant engaged to establish a Hospitality and Tourism Training Centre in the Cook Islands and Vanuatu and has received a significant contribution award from the Governor General of Australia for his work training the young parents enrolled at Canberra College Cares (CCCares). Impressive resume aside, Rohan is best known for his addictive personality, great sense of humour and his ability to teach the ‘unteachable’. You could spend hours just listening to Rohan’s hospitality stories, but don’t be fooled, there is a lesson in every one. Access is incredibly privileged to have Rohan as part of the team. Rohan can be contacted through the contact us portal on this website.